4k00:12Golden autumn leaves in a light breeze. hd00:16autumn leaves and sunlight golden autumn. perfect autumn day. 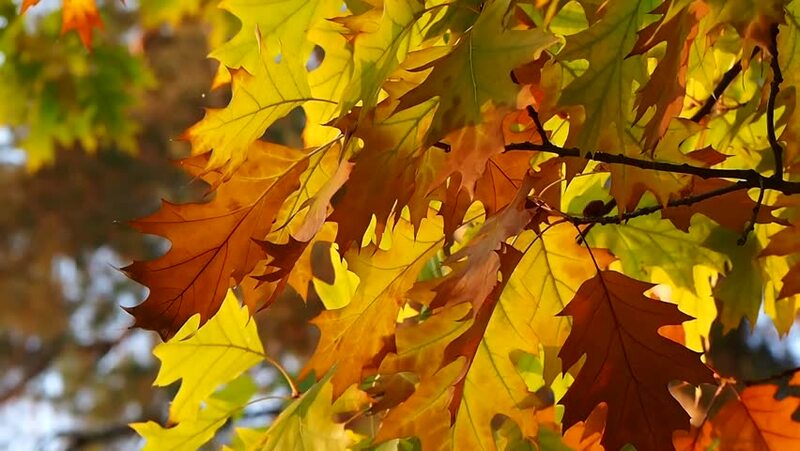 4k00:15Sun shining through fall leaves, oak, 4k pro res video.